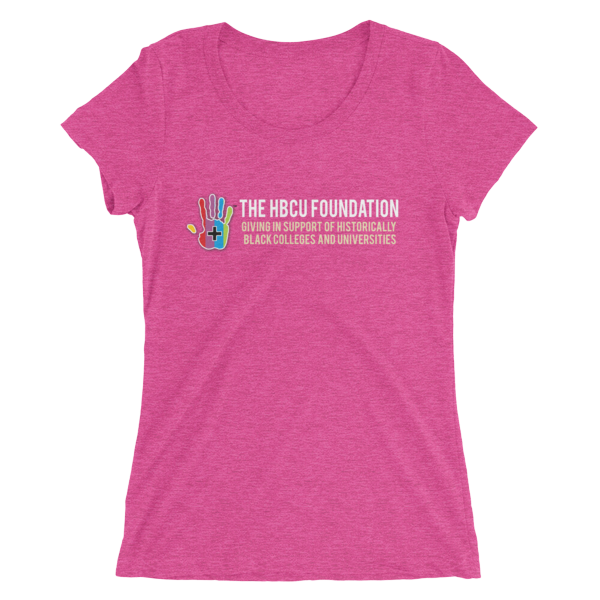 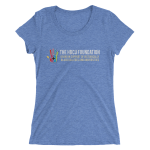 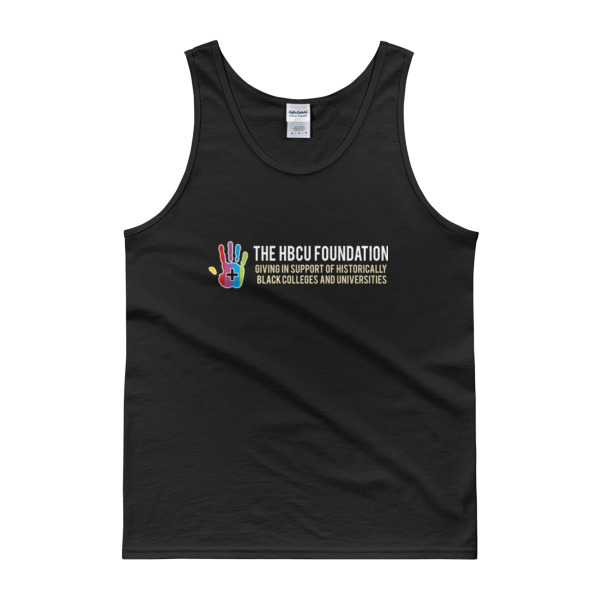 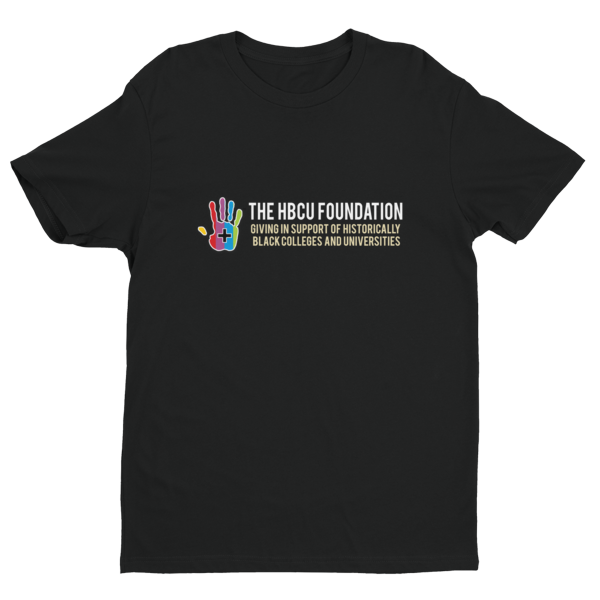 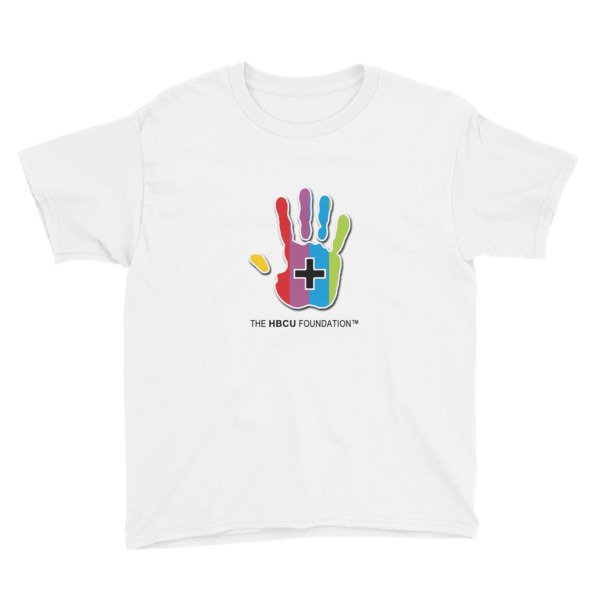 The HBCU Foundation Helping Hand Tee™ (Ladies) | The HBCU Foundation, Inc.
Show your support for deserving students attending Historically Black Colleges and Universities. Our super-soft, form-fitting, breathable t-shirt has a slightly lower neckline than a classic t-shirt abd is a cool, casual way to show you care. 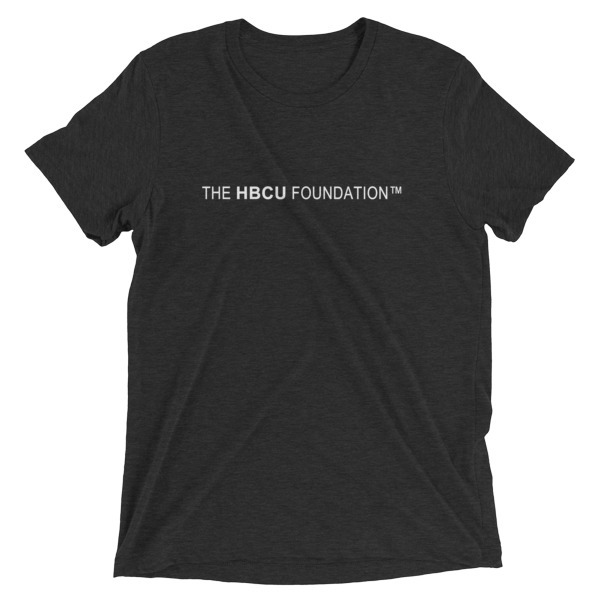 They also make a perfect gift idea for an HBCU fan.